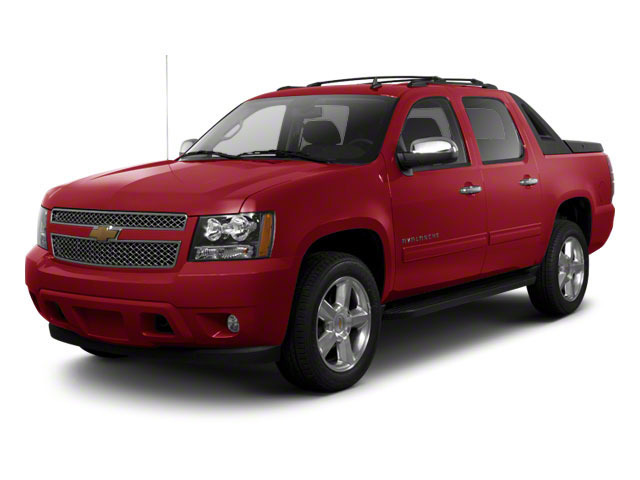 2013 marks the final year for the Chevrolet Avalanche. Chevrolet is commemorating the truck by designating the 2013 models "Black Diamond" editions. This means that they will have attractive body colored bed surrounds and additional features on the LS and LT models. The LS and LT now come standard with a rear camera, while the LS also includes parking assist, a remote starter, power adjustable pedals and fog lamps. Prices have also been lowered across the board. 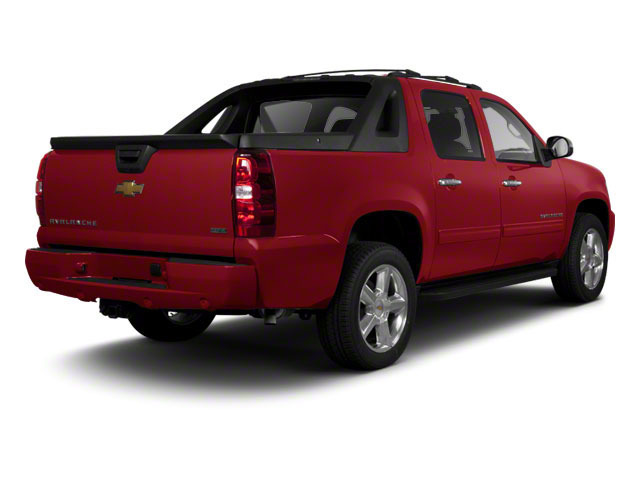 The 2013 Chevrolet Avalanche is offered in LS, LT and LTZ models, each with a choice of rear-wheel drive or 4-wheel drive. A 320-horsepower 5.3L V8 is standard on all models hooked up to a responsive 6-speed automatic transmission. The engine has Active Fuel Management, which switches to 4-cylinder operation when possible to help save fuel. Fuel economy ratings of 15 mpg city, 21 mpg highway are quite respectable for a vehicle of this size and capability. The Avalanche's unusual styling aside, the centerpoint of this truck's unique setup is its folding mid-gate, which allows items from the truck bed to utilize passenger cabin space when needed. As such, the Avalanche can function as both a 6-passenger SUV and as a truck with an 8-foot bed. 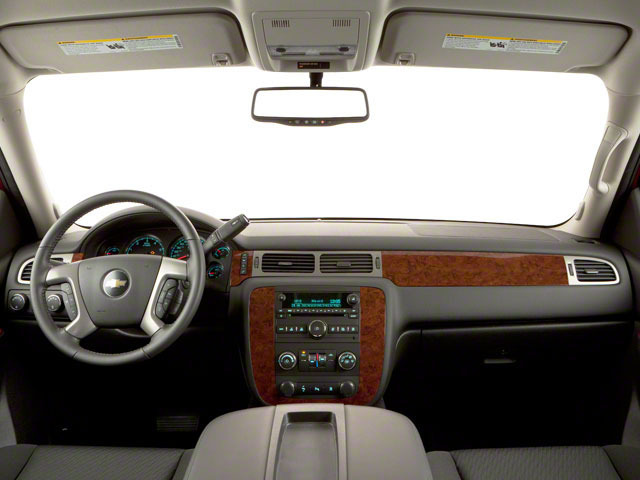 With the mid-gate open and the back seat folded fully down, the Avalanche can fit a 4-by-8-foot piece of plywood. The bed also has built-in storage compartments with drains, ideal for being filled with ice and used as coolers. The Avalanche includes some of the same rugged character and ability as GM's full-size pickup models, including a very respectable tow rating of 8,100 pounds. Those who do plan to take their Avalanche far off the pavement will want to get the Z71 Off-Road package, which brings color-keyed wheel flares, tubular assist steps, a chrome grille insert and leather bucket seats. Z71 also includes a host of tough hardware, including high-pressure gas-charged shocks, on/off-road tires, recovery hooks, skid plates and an automatic-locking differential. The heavy-duty Trailering Package includes a 2-speed transfer case, which also comes standard on LTZ 4x4 models. The 2013 Avalanche drives like most of GM's other full-size trucks--which is to say it's surprisingly nimble, with surprisingly good ride comfort and great interior appointments, including generously sized front seats. In base LS trim, the Avalanche comes with a simple set of features that should be just fine for work-minded buyers. On the standard features list are front bucket seats, air conditioning, a rear backup camera, cruise control, steering-wheel audio controls and a MP3/CD sound system with USB port and SIRIUS/XM satellite radio. The LT is more comfort-minded and brings a soft-ride suspension plus remote start, remote keyless entry, dual-zone climate control and Bose audio. The LTZ trim gets lots of appearance extras like a garage-door opener, heated-and-cooled front seats, perforated leather upholstery, a DVD entertainment and a navigation system with XM NavTraffic info. Safety features across the Avalanche range include traction control, front and rear airbags and electronic stability control. 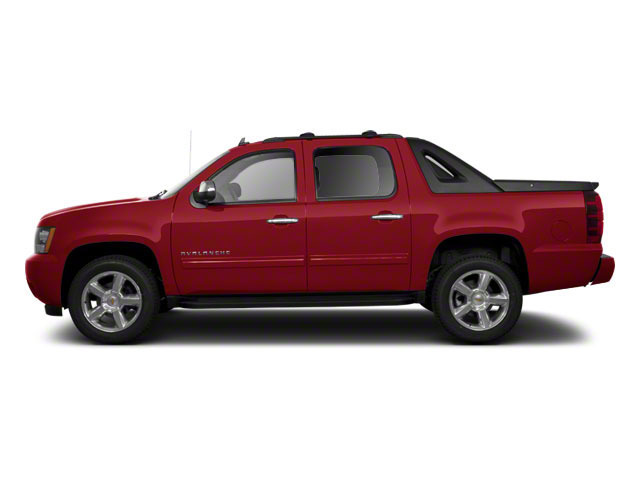 The 2013 Chevrolet Avalanche's design is virtually unique in the market. It attempts to solve both passenger-hauling needs and cargo-hauling needs with a single truck. There's almost nothing else quite like the Avalanche's folding mid-gate in the market-- it allows the bed to be expanded only when needed and have more interior space the rest of the time. Overall, handling and ride quality are a step above what might be expected in a full-size pickup and the cabin has a refined feel with top-notch materials. Towing capacity is an impressive 8,100 pounds.